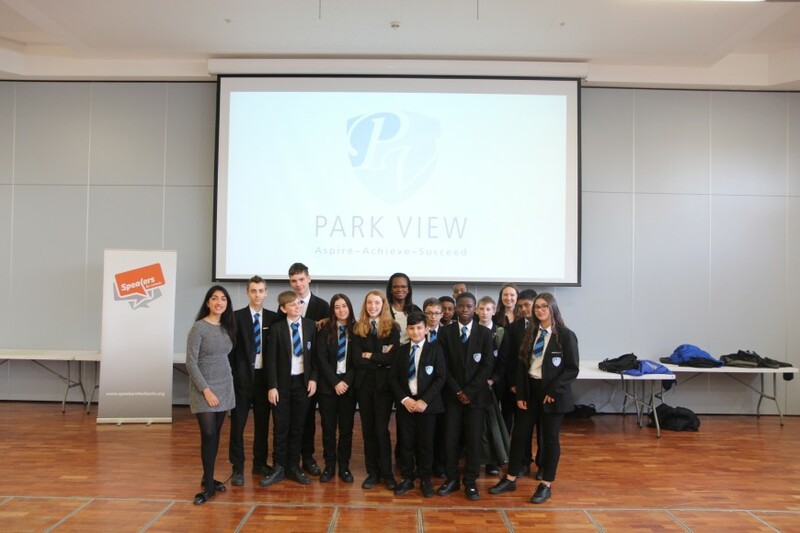 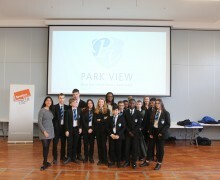 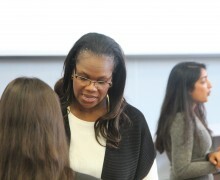 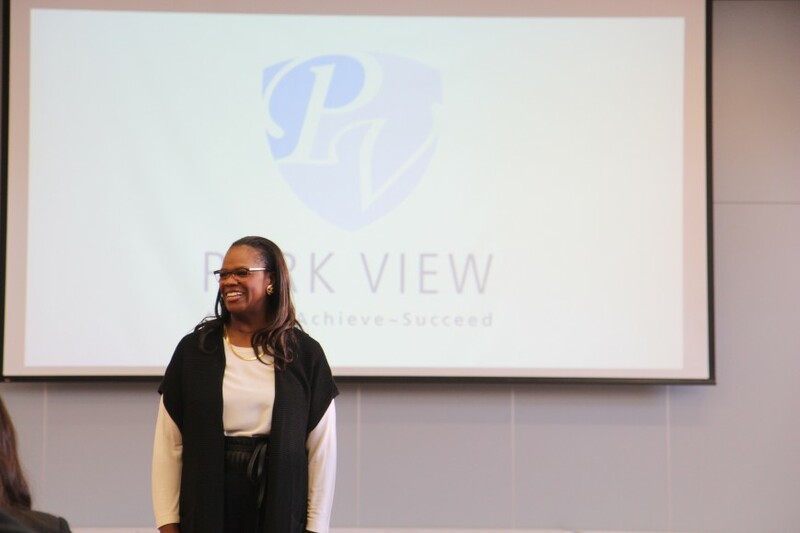 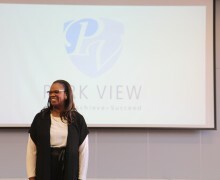 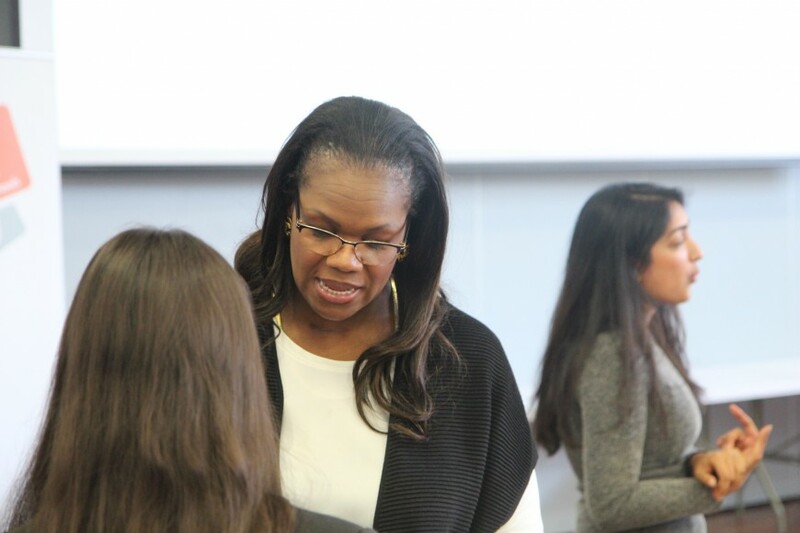 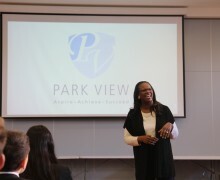 On International Women’s Day, Dame Vivian Yvonne Hunt DBE and Managing Partner for the consulting firm McKinsey & Company United Kingdom and Ireland, made a visit to Park View. 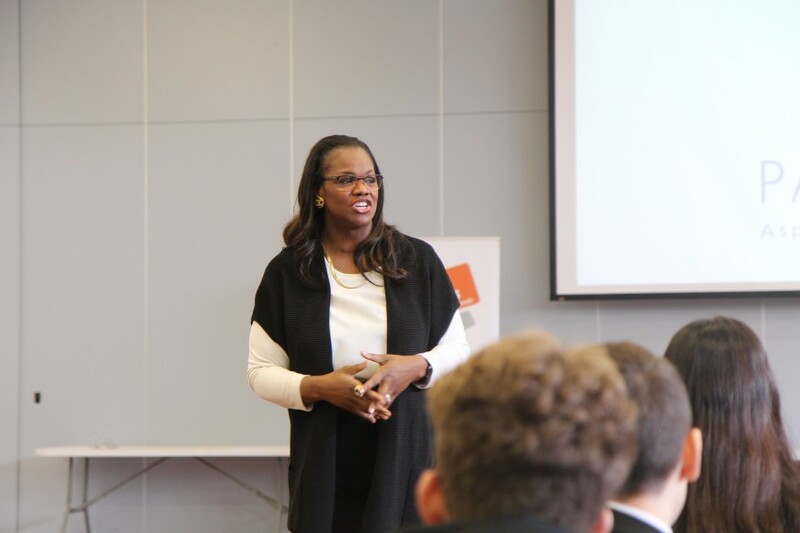 Vivian came to talk about her life and journey to becoming one of the ten most influential black people in Britain by the Power List Foundation, as well as one of the thirtieth most influential people in the City of London by The Financial Times. 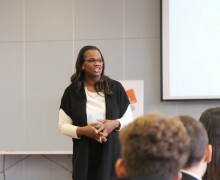 Vivian was made Dame Commander of the Order of the British Empire in Queen Elizabeth's 2018, New Year Honours for services to the economy and to women in business. 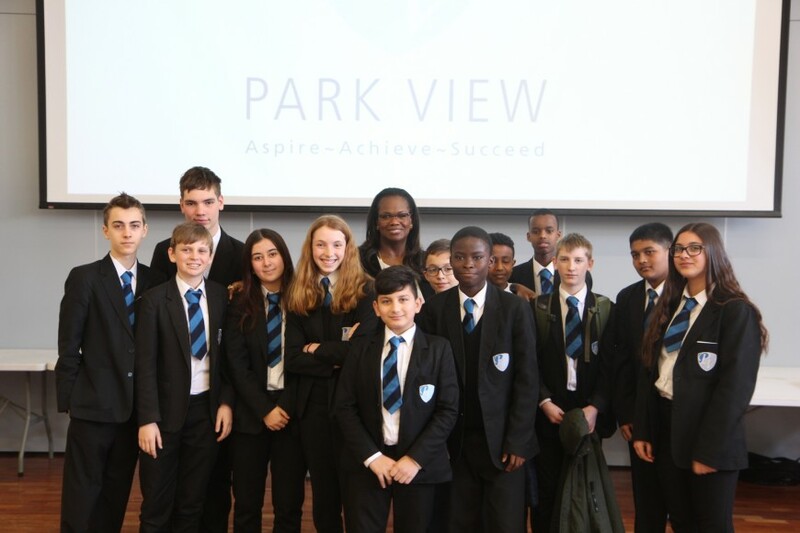 Year 9 listened to her story about her education, as she shared her experiences growing up travelling from school to school, the choices she made and why. 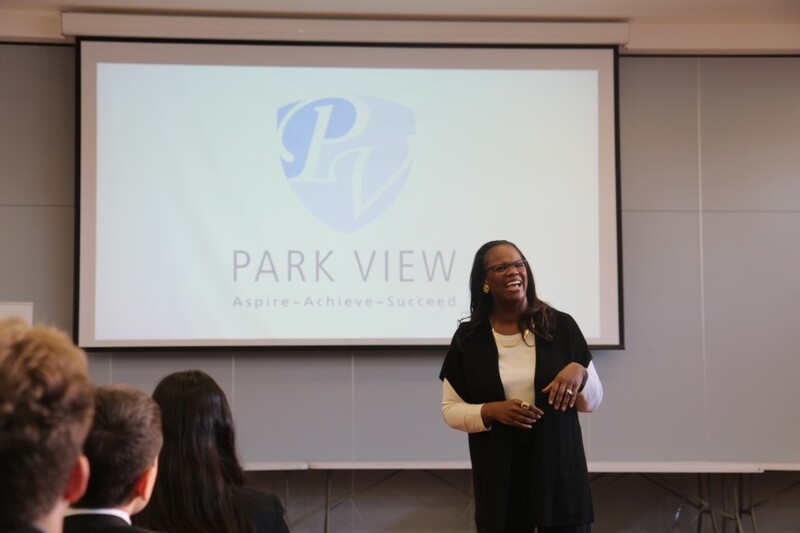 A question from a student that really stuck out was “What would you tell your fourteen year old self if you could go back?” Vivian‘s answer was to be more fearless and that it is okay to fail and make mistakes, because your teachers are here to help and move you forward. 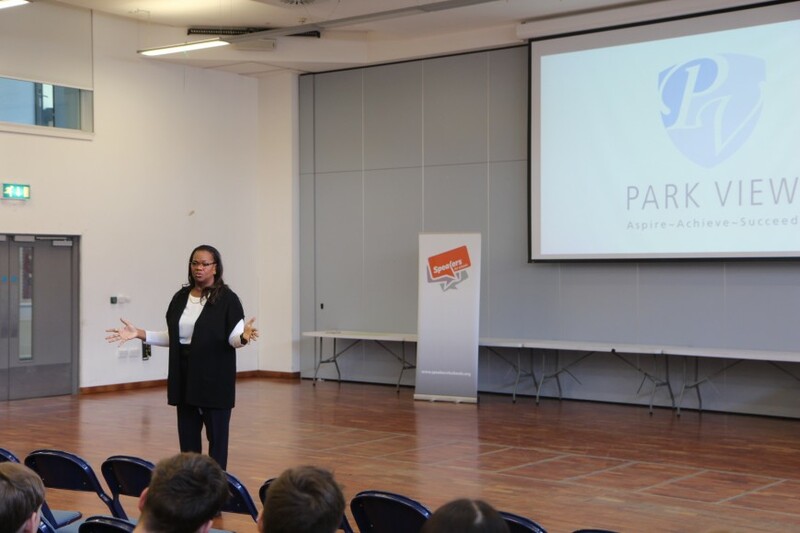 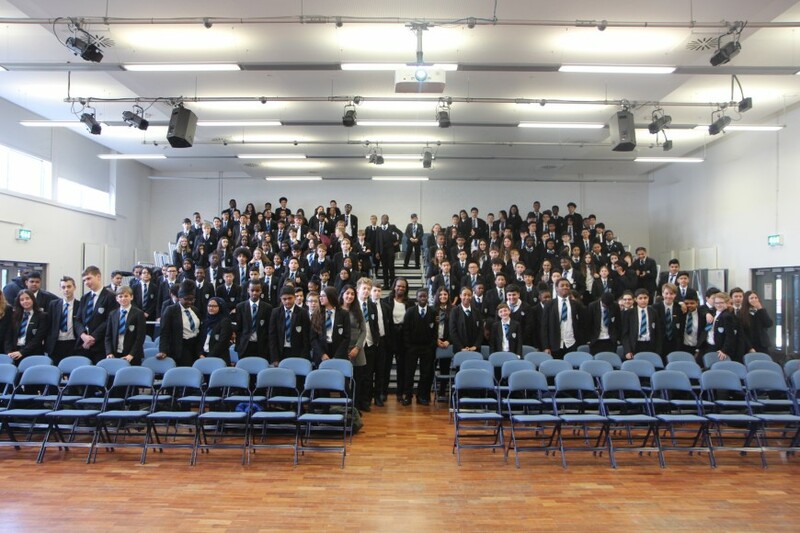 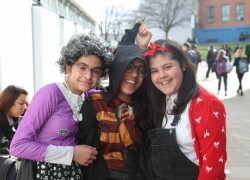 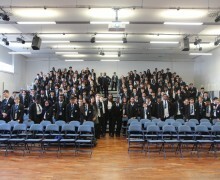 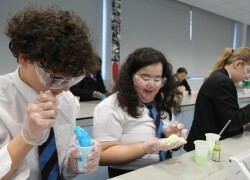 This inspiring talk came at a great time, as Year 9s prepare to make their choices for their GCSE options.